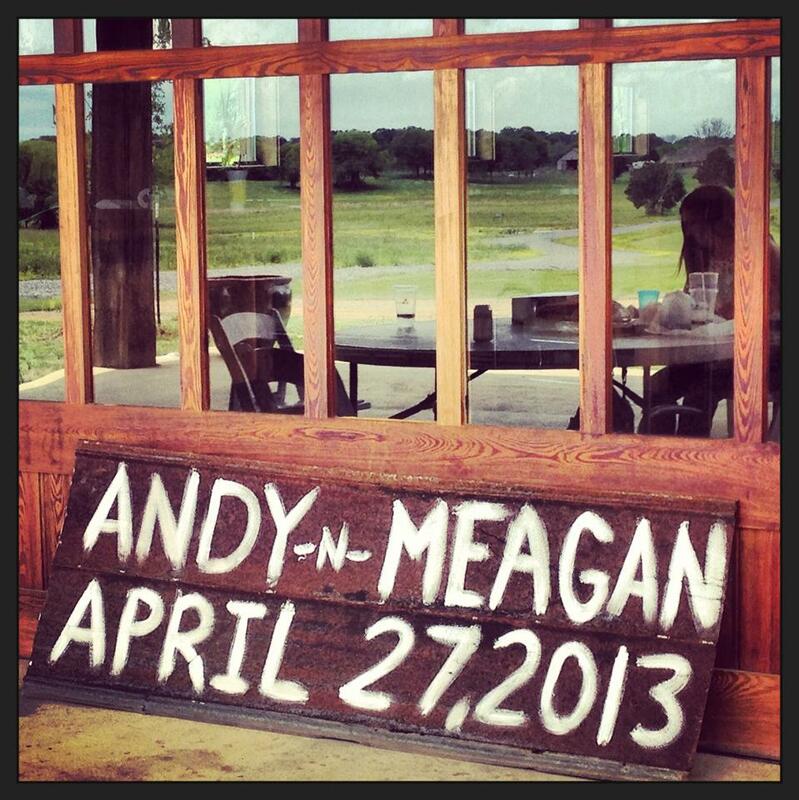 Last weekend my cousin Meagan married her love Andy in a gorgeous southern style, vintage wedding. I had the honor of being in her wedding as a bridesmaid which meant that I was able to spend ample time with some family the past couple of days. Loved all of the signs leading up to the wedding site. 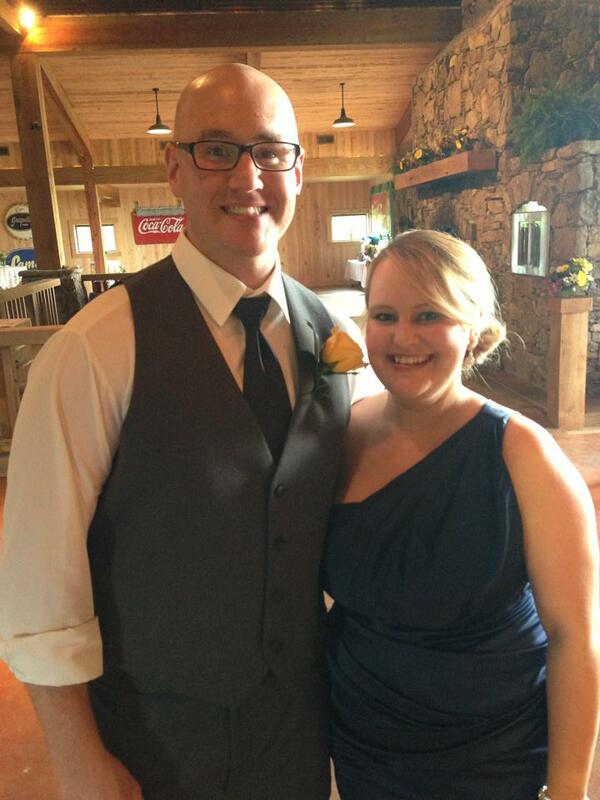 One of the best cousins a girl could have…Seth is awesome! 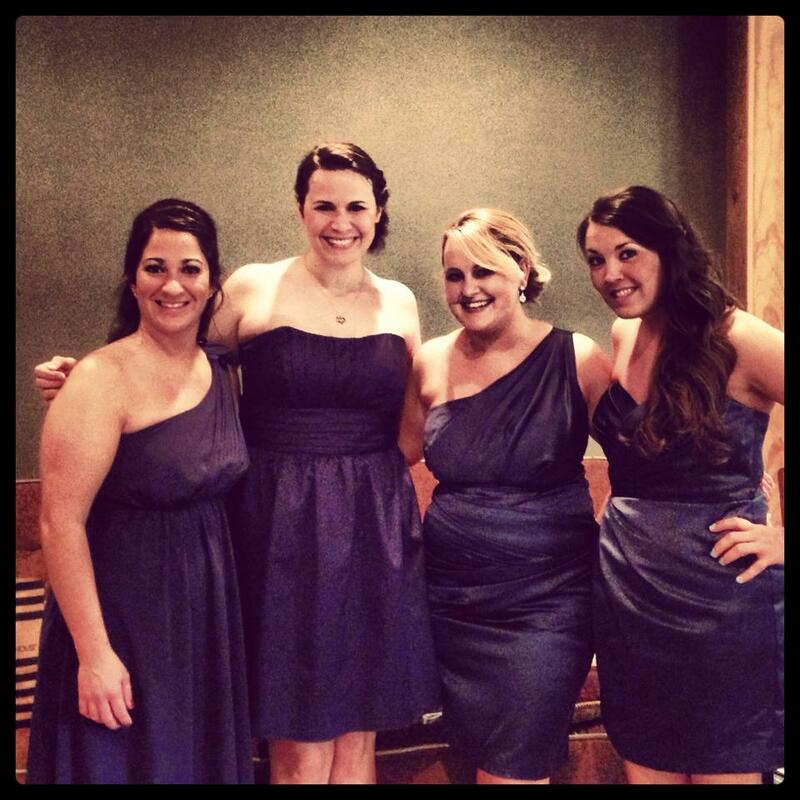 The bridesmaids…these girls made the weekend so much fun! Cheers Meagan! 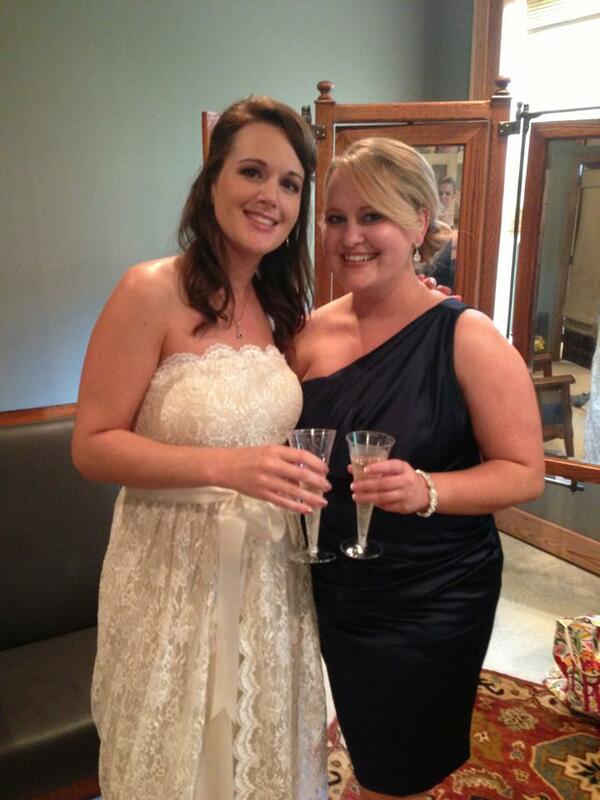 You were a gorgeous bride! This entry was posted in Uncategorized and tagged A Perfect Southern Wedding, Family, Friendship, Love, Memories, Party. Bookmark the permalink.